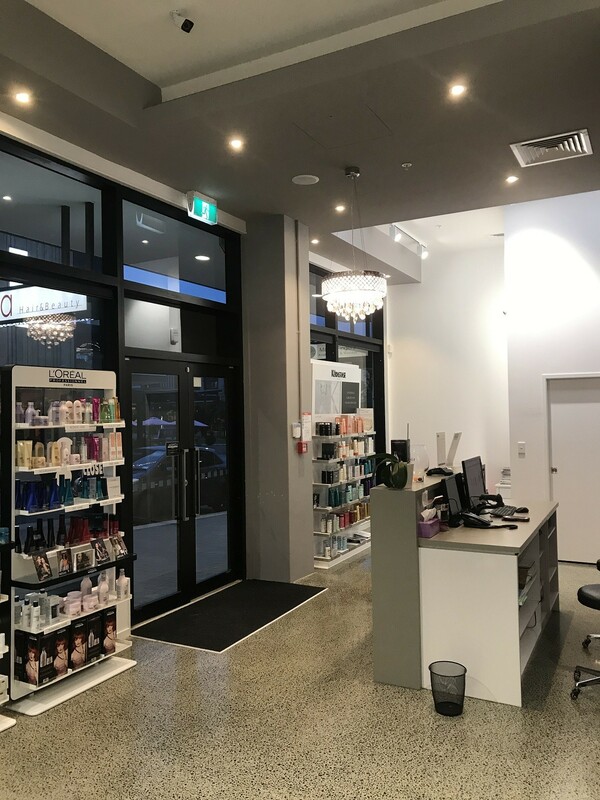 Era Hair & Beauty is about bringing the most innovative techniques and products in the Hair and Beauty industry to our clients at affordable prices with exceptional service. Era Hair & Beauty studio is spacious, fresh and has a trendy relaxed industrial feel to it, located in Northwest Mall. 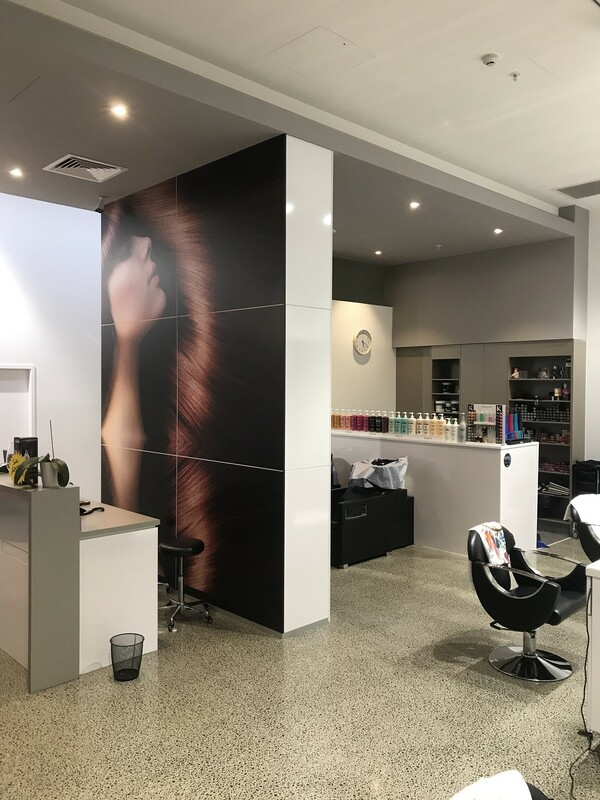 Era Hair & Beauty has an experienced and passionate team of hair and beauty professionals who offer a wide variety of services completing all your Hair and Beauty needs conveniently in the one location. 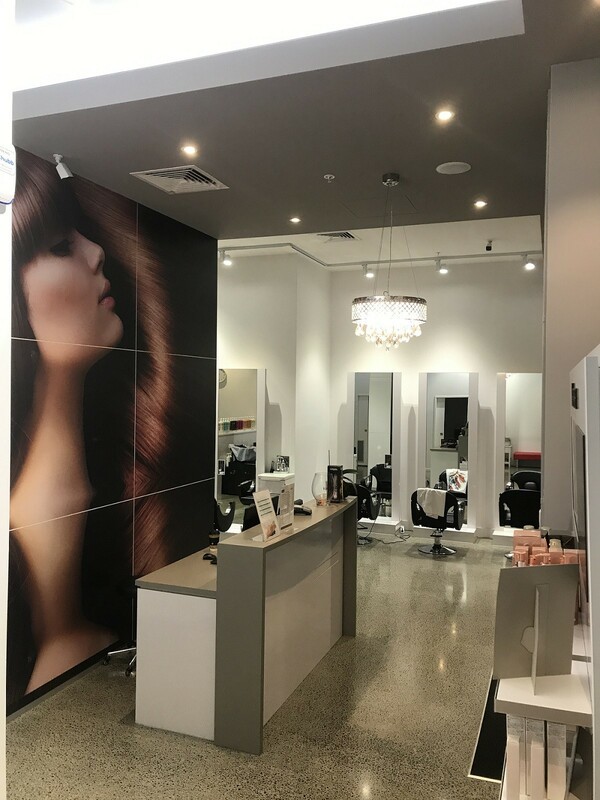 Era Hair & Beauty offers a full range of hair styling and hair services with a qualified team of talented hairdressers and hair stylists. Our stylists specialize in style cuts, blow waves, ghd curls, up styles for formals or special events. We have experienced senior hair colourists using L’OREAL Professionel hair color and a variety of professional products that produce high shine and maintain the hair’s natural levels.